On arrival at Cairns Airport you will be transferred to your hotel in Port Douglas. The rest of the afternoon is free for you to explore this resort town. 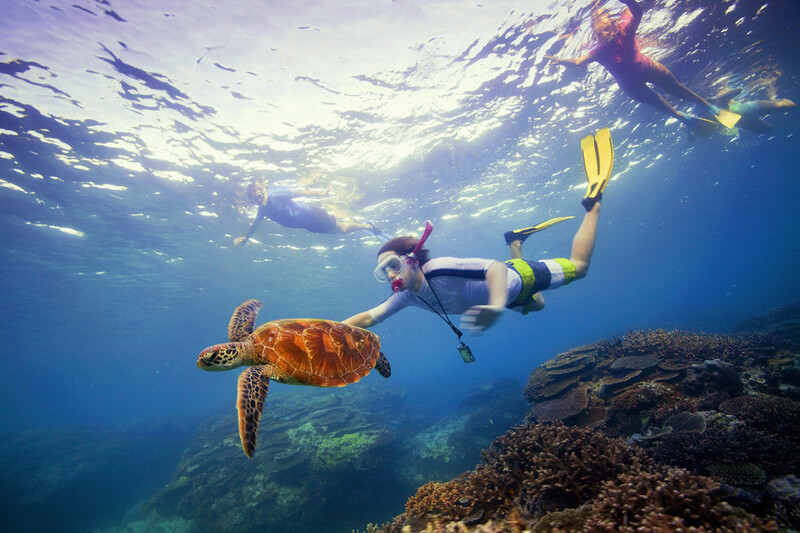 Cruise out to Agincourt Reef, situated on the very edge of the Great Barrier Reef. Here a spacious reef activity platform with semi-submersibles, underwater observatory, and exciting in-water activities allows you to experience the beauty of the coral reefs and the sea life, whether you are a swimmer or non-swimmer (snorkelling equipment provided). 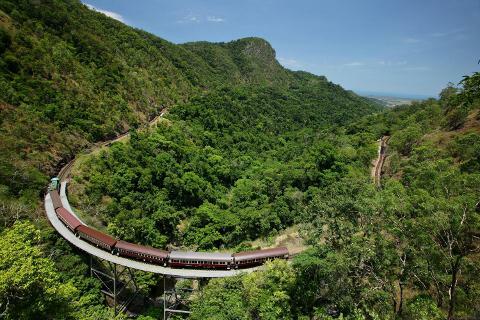 Board the famous Kuranda Railway for a breathtaking train journey which will take you through hand-hewn tunnels and across bridges with amazing views. 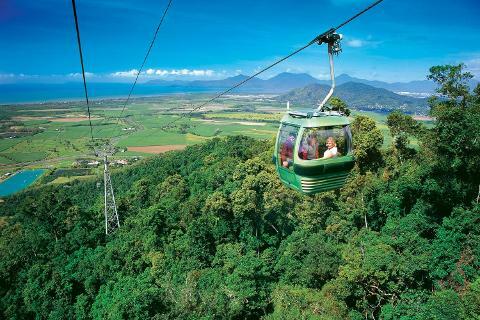 Enjoy free time to explore the village of Kuranda and perhaps stroll through the famous Kuranda Markets. At the scheduled time, board the Skyrail for the World's most beautiful rainforest experience. Glide over the Rainforest canopy and take advantage of the two stops en route to enjoy a walk through the rainforest or visit the CSIRO Interpretive Centre. Journey ends at Caravonica Lakes. You will then be transferred back to Cairns. You will be transferred from Port Douglas to Cairns Airport to connect with your onward flight. Morning of Day 4, Port Douglas. Flights to depart Cairns anytime.